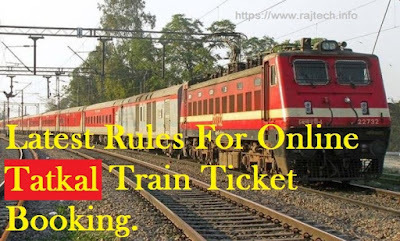 Online Tatkal Train Ticket Booking - Latest Rules. 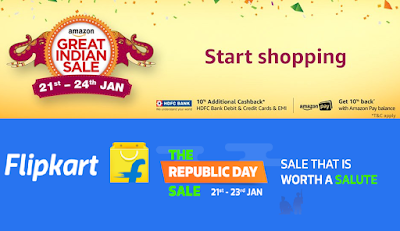 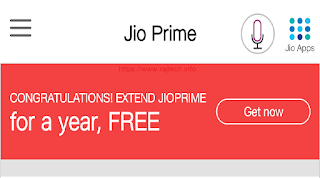 Reliance Jio Prime membership free for next one year. 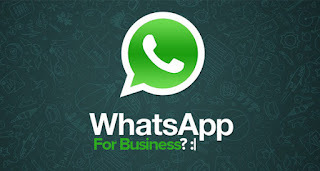 Find how to claim that. 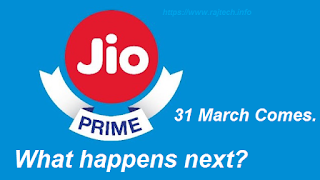 Reliance Jio Prime Subscription Pack ends This March 31, What happens next, Will You Recharge Again? 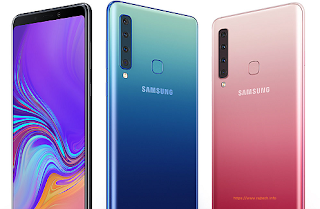 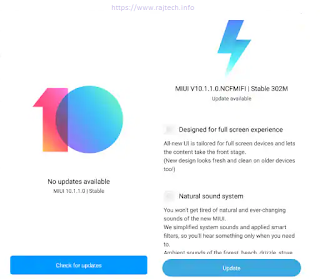 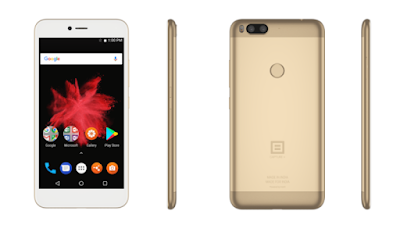 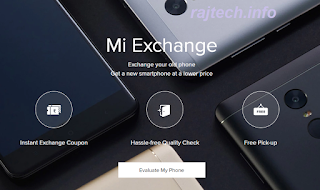 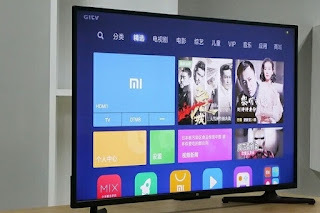 Exchange Your Old MI Smartphone For a New Xiaomi Phone Via Mi.com.